Morrissey would like everyone to know that The Smiths account that showed up on Twitter yesterday is not sanctioned by him. 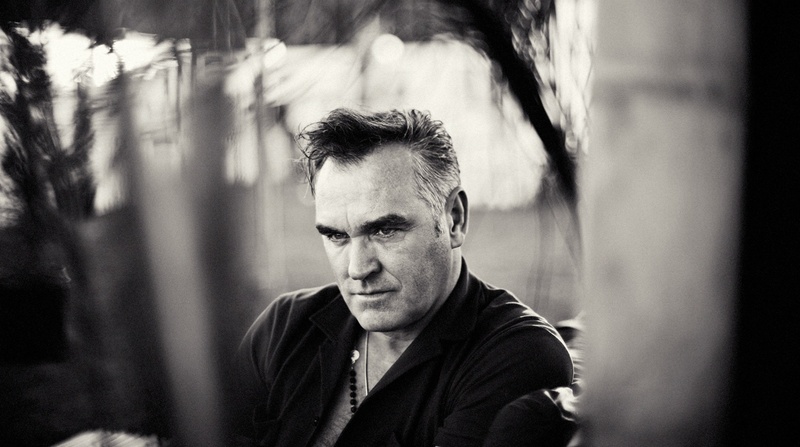 A Smiths/Morrissey Google alerts/Twitter account has been opened by Warner UK. Morrissey would like to stress that this account has not been sanctioned by him and has no connection to him. Follow it at your peril.